LED lighting is turning up all over these days. It’s no wonder; they offer some clear advantages over the traditional incandescent bulbs of the past. These benefits come largely in four areas: ability, efficiency, affordability and longevity. Affordability Let’s tackle affordability first because the cost of LED bulbs tends to be the major stumbling block when it comes to their use. 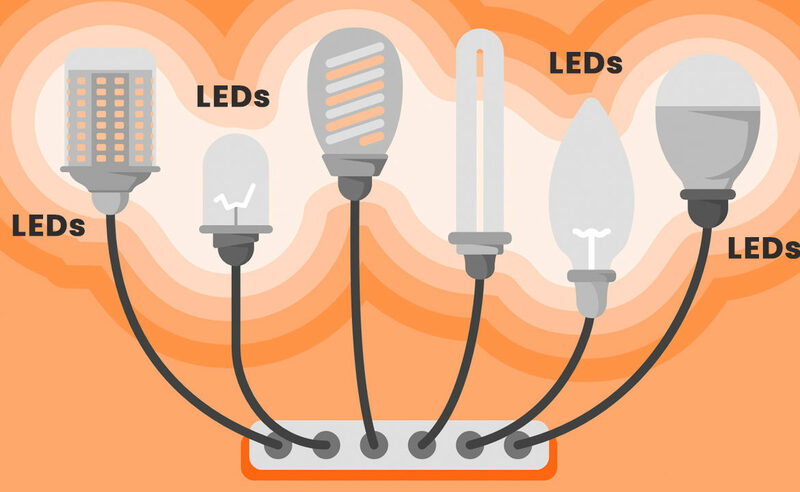 It is true that LED lighting does cost more per unit than incandescent bulbs. Copyright 2018 Briggsway Blog. All Rights Reserved.